The Text Encoding Initiative (TEI) Guidelines have long been regarded as the de facto standard for the preparation of digital textual resources in the scholarly research community. 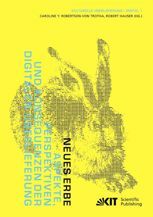 For the beginner, they offer a daunting range of possibilities, reflecting the huge range of potential applications for text encoding, from traditional scholarly editions, to language corpora, historical lexicons, digital archives and beyond. Conclusion: what is the TEI? Drawing on many examples of TEI-encoded text from a variety of research domains, this simple and straightforward book is intended to help the beginner make their own choices from the full range of TEI options. It explains the XML technology used by the TEI in language accessible to the non-technical reader and provides a guided tour of the many parts of the TEI universe, and how it may be customized to suit an individual project’s needs. This work has been produced with the support of Labex Hastec. Former assistant director at Oxford University Computing Services, Lou Burnard is one of the original editors of the TEI Guidelines and has been closely involved with the TEI throughout its evolution. He is an Oxford graduate with a master’s degree in English Language and Literature who has worked at the frontier between computing and the humanities since the 1970s, when he founded the Oxford Text Archive. During the nineties and noughties he was responsible for many other key developments in what we now call the digital humanities, notably the British National Corpus, and the UK's Arts and Humanities Data Service. BURNARD, Lou. 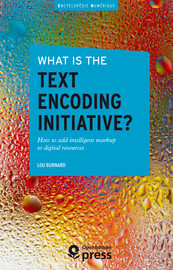 What is the Text Encoding Initiative? 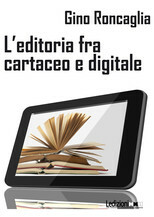 How to add intelligent markup to digital resources. 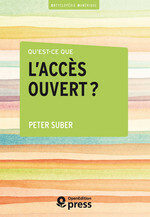 Nouvelle édition [en ligne]. 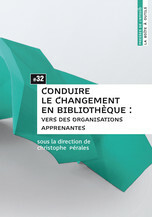 Marseille : OpenEdition Press, 2014 (généré le 18 avril 2019). 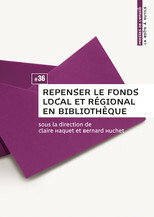 Disponible sur Internet : <http://books.openedition.org/oep/426>. 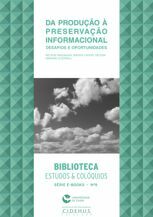 ISBN : 9782821834606. 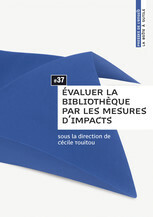 DOI : 10.4000/books.oep.426. Burnard, Lou. What is the Text Encoding Initiative? How to add intelligent markup to digital resources. 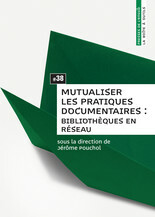 Marseille : OpenEdition Press, 2014. Web. 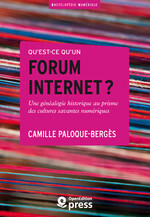 <http://books.openedition.org/oep/426>.